My eating habits of late have been pretty poor. Generally I don’t have time to eat breakfast before the school run, forget I haven’t eaten and end up snacking on biscuits mid-morning. Sometimes I can’t be bothered to make lunch and then find myself so hungry around the kids dinner time when I end up eating all their leftovers. I know I need to make an effort to eat healthier, I’m feeling sluggish and tired and my diet is part of that. I’m hoping Ryvita and their 10 days of meals might help me out. 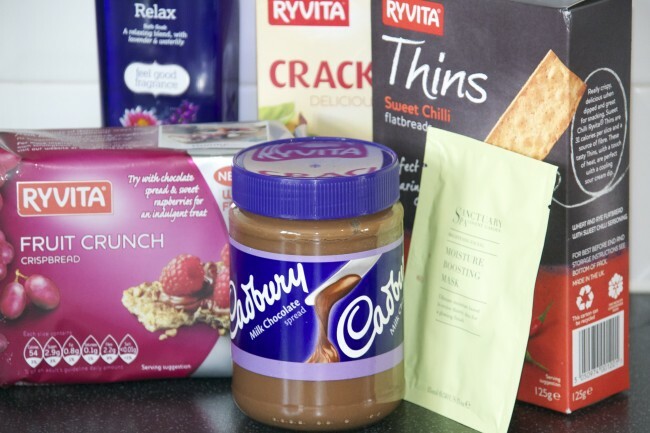 Did you know there are 11 varieties of Ryvita? Everything from Dark Rye and Sweet Onion to Hint of Chilli, there really is something for everyone. How about Multigrain Crispbread topped with grilled cheese, cherry timatoes and fresh basil? Or fruit crunch with chocolate spread? 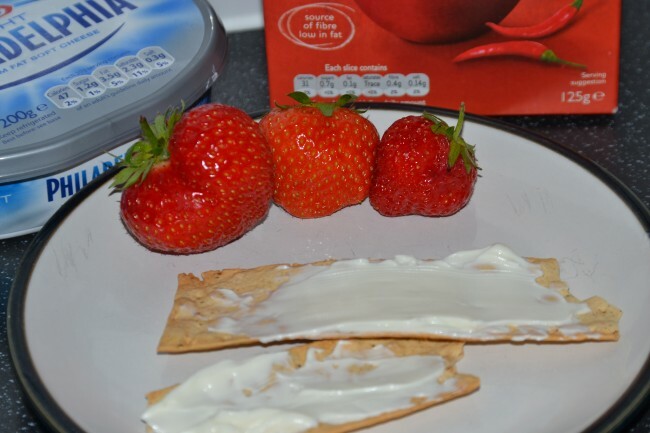 How about sharing Ryvita thins with friends, you could even dip them in hummus or salsa. You can lots of great Ryvita recipes here. I am especially liking the look of the raspberry and strawberry fool for breakfast. We were sent some Ryvita to try for the purpose of this post.